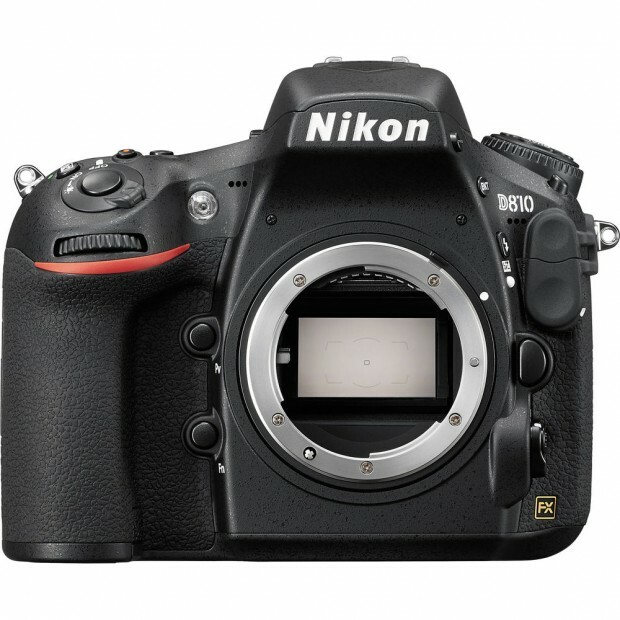 This is the lowest price for Nikon D810. Regular price for Nikon D810 is $3,296.95. You will get 3 years warranty for GetItDigital via eBay.com. ← Hot Deal – Nikon D4 for $4,099 !